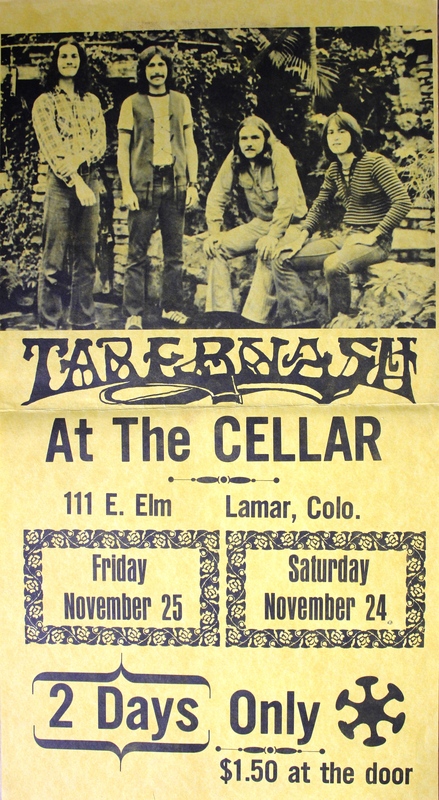 Tabernash poster – Sat. and Sun. days are mixed up! I have to thank Carl Frisch for his contributions to this website. 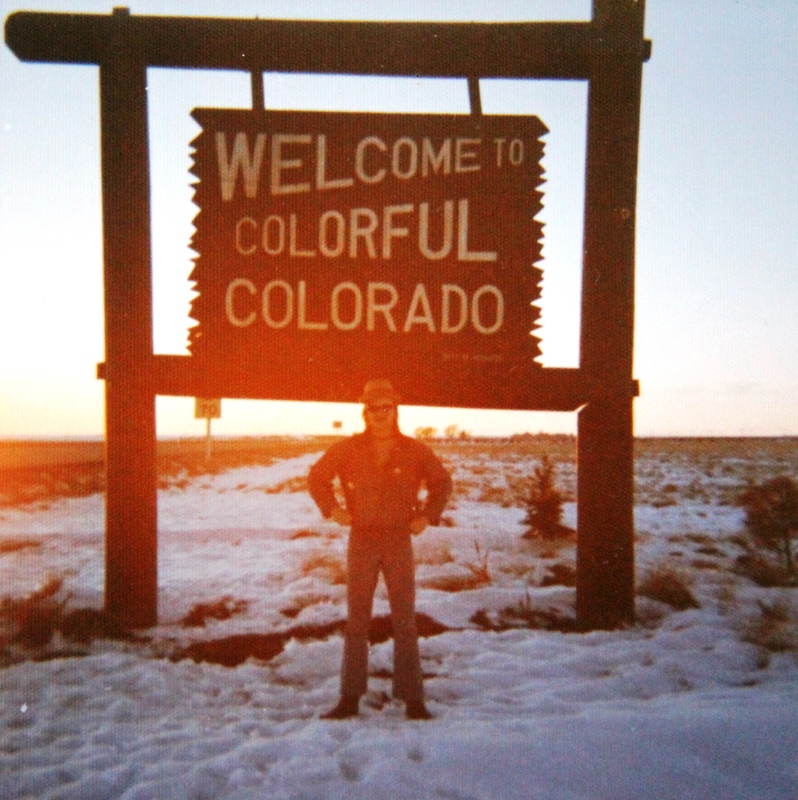 This bunch of photos and memorabilia he sent today need to be posted together since they all relate to a job The Contents Are: (who were now Tabernash) played while we were in Lamar. Yes, we were in transition and thought the name The Contents Are: was too… something. Talking to Craig several months ago, he agreed that it was not the smartest thing to do since we had already gotten some recognition because of the album, “Though You”. It looks like whoever designed the poster flipped the dates for Friday and Saturday back in 1972! 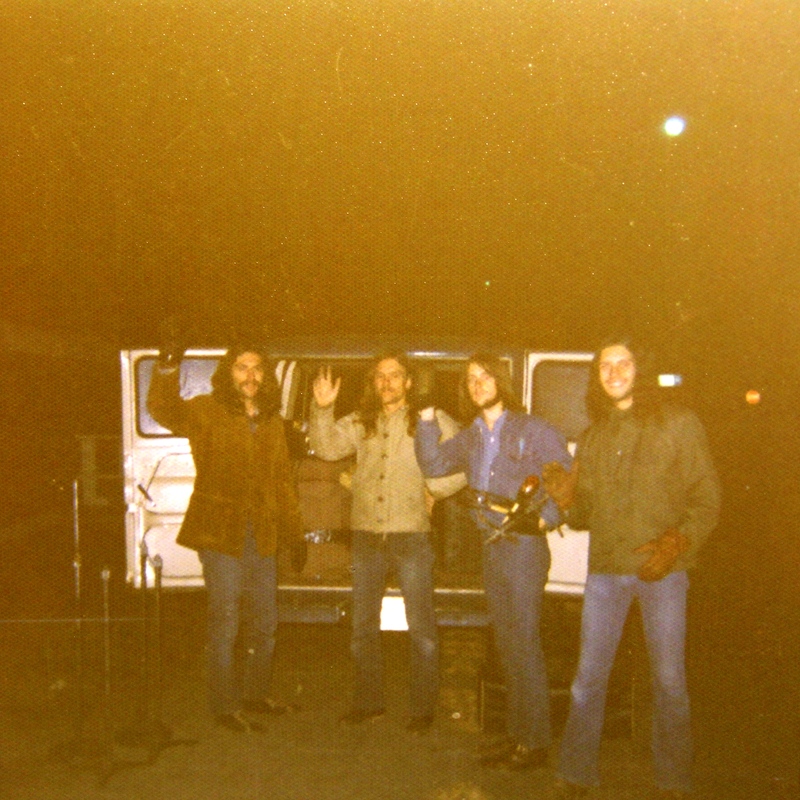 The four pictures show future Silver Laughter members, Paul Staack and me with our long hair! 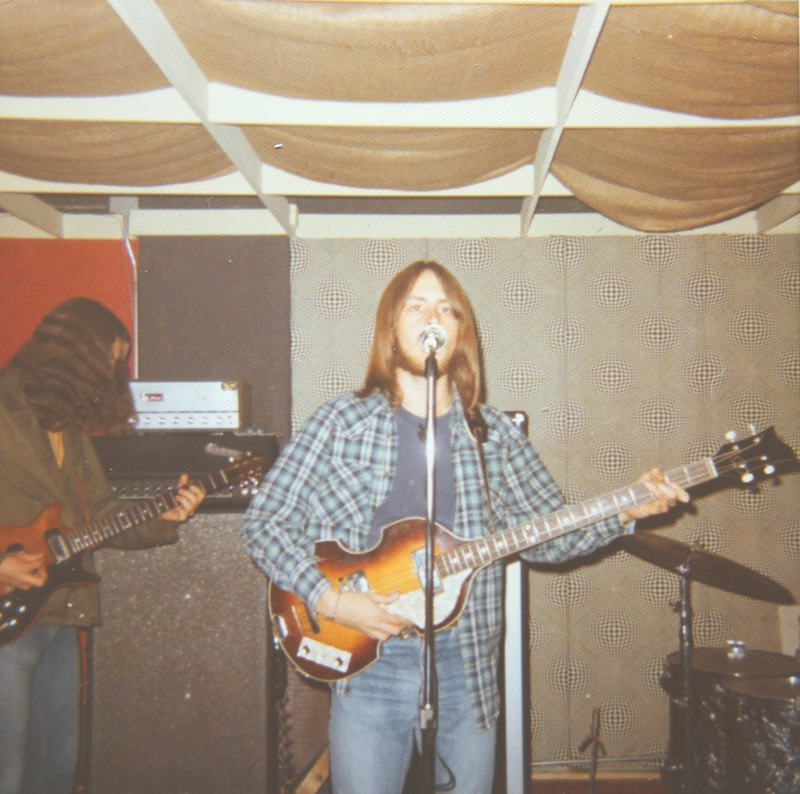 Mick Orton circa 1972 – thumbing my old Hofner with Craig to my right. 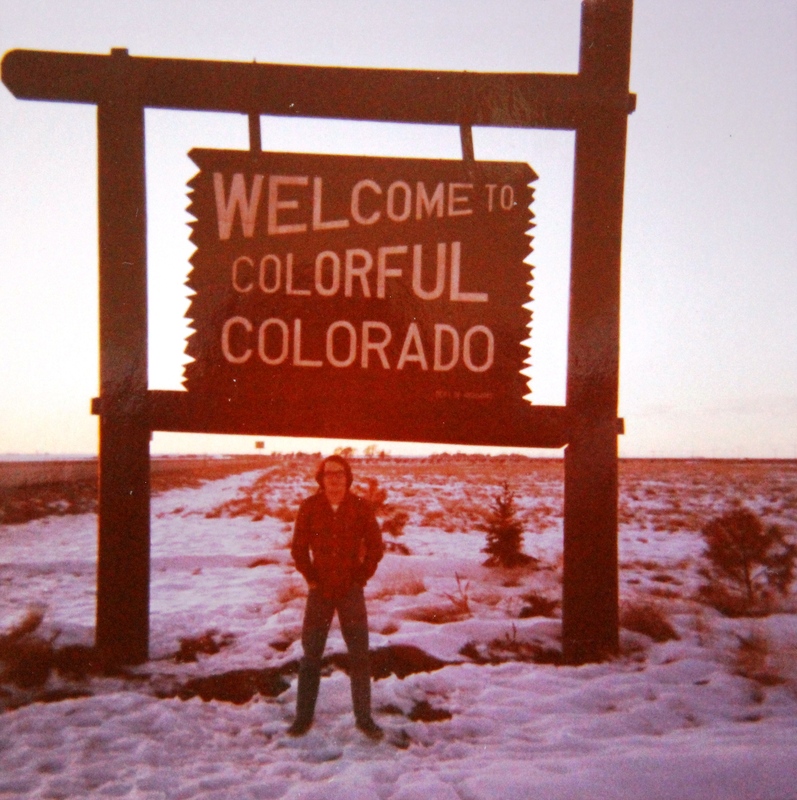 The next two photos are of Carl and Jon crossing the border from Nebraska into Colorado. History is a wonderful thing. You can’t know where you are going unless you know where you’ve been!! !